After taking the holiday season off, the Madison Planning Commission is back to work with plenty of projects to consider. They went into the first meeting since the holiday season began on Monday, January 8th and here are some of the projects up for approval. Located at 801 West Badger Road, this project includes a south Madison campus, which will be built in phases. Due to a grant from the Great Lakes Higher Education Corporation & Affiliates, the project will end up being a full 75,000-square-foot campus. The project will take up about 4.35 acres of land and will include demolishing the current building to make way for a new two-story building. It will include classrooms, academic support space, wrap-around services and social services. Construction is expected to start sometime this year. Located at 5533 University Avenue, the Brenne's Market site offers a place ripe for development. Realm Real Estate Development, LLC has proposes creating a mixed-use space with 52 apartments and 8,100 square feet of commercial real estate on the first floor. Neighbors have voice concerns about the project's size and the traffic it could bring to the area. They have also stated they would like a larger buffer between the building and the street along University Avenue. After the concerns from neighbors, the project was adjusted to include 56 apartments, 5,600 square feet of commercial space and 89 parking stalls. The developers also increased the setback for more green space with about 30 feet of it from the street to the building. After making the adjustment, the Spring Harbor Neighborhood Association stated they will not oppose the project moving forward. Construction on this project is expected to start on May 2018 and be completed by June 2019. Located at 2810 Coho Street, a new Microtel Inn and Suites has been proposed. There is already one at 2139 East Spring Drive, but the proposal would expand the national chain. The lot this project is expected to take over is currently vacant. All of these projects were on the docket for the recent Madison Planning Commission meeting. 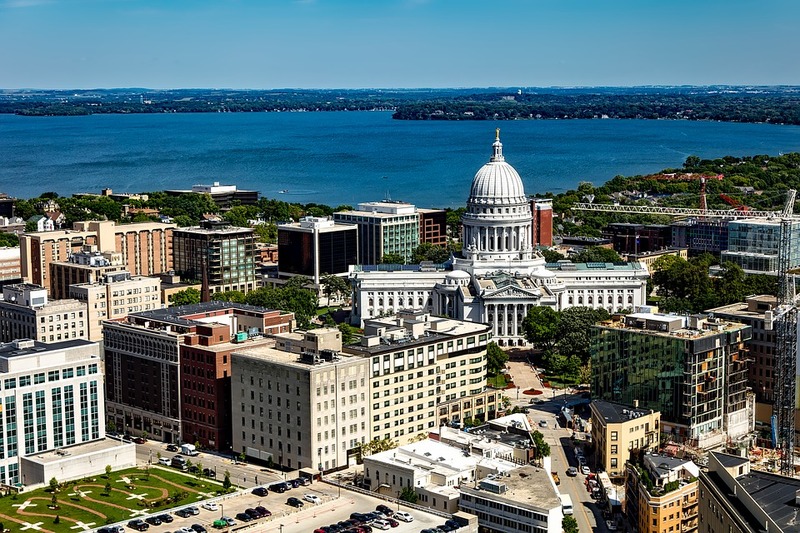 As long as they receive approval, Madison will see a few new developments underway very soon. More are expected to be announced throughout 2018.